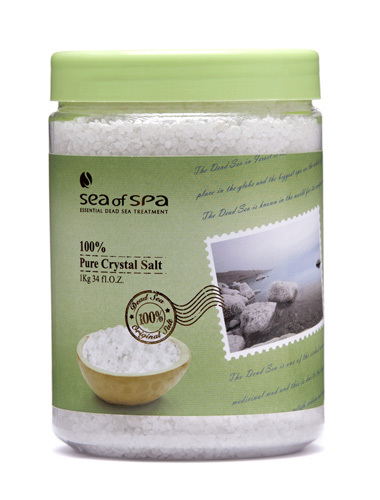 This amazing pack of Dead Sea Salt with minerals will not only keep your skin beautiful, but it will also help you relax and feel healthier than ever. 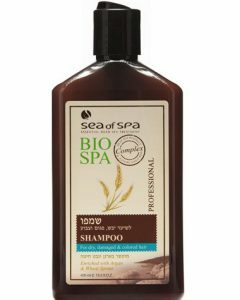 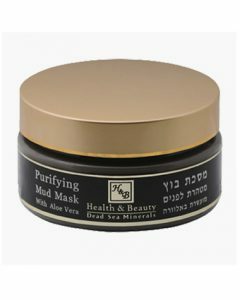 The Dead Sea and its minerals are known to have a lot of health benefits that also helps relieve skin issues such as eczema, acne, and even psoriasis. 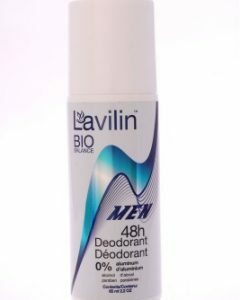 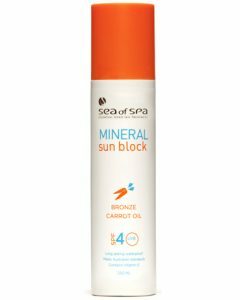 It has minerals such as sodium, potassium, and magnesium that are known to enhance the ability of your skin to retain adequate amounts of moisture. 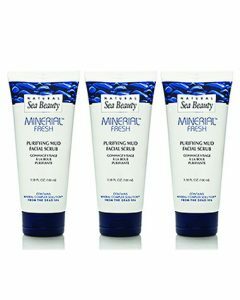 These elements also help make your skin look healthy while keeping it soft and silky smooth. 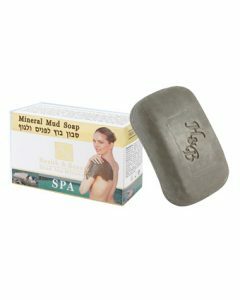 There is a lot more to the Dead Sea which is why millions of people wish to experience the essence of this amazing sea. 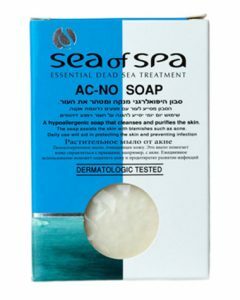 However, not all of us can physically get the chance to take advantage of its excellent benefits, but with Sea of SPAs Dead Sea Salt with minerals, you will definitely feel the ambiance, essence, and magnificence of the Dead Sea. 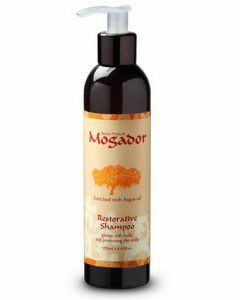 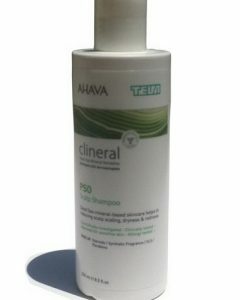 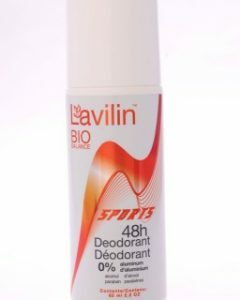 The product helps treat various skin disorders as well as aching or sore joints; plus, it will also help you relax, feel better and even healthier than before. 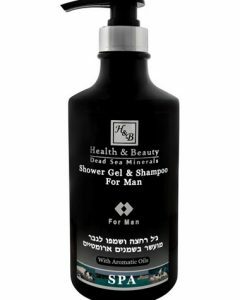 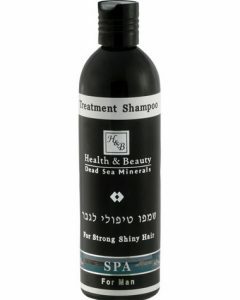 The Dead Sea minerals have been used for over thousands of years because of their healing qualities, and with the unique combination of other essential elements that have been acquired from the deepest part of the Earth, makes it even more effective when it comes to bettering one’s health in a variety of ways. 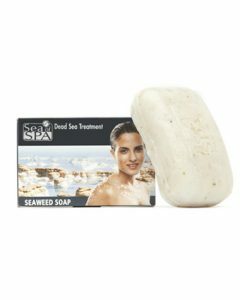 From joint pains, skin irritations, and other forms of skin problems, you will surely find relief when using the Dead Sea Salt with minerals from Sea of SPA. 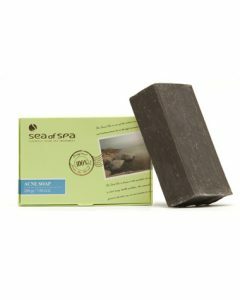 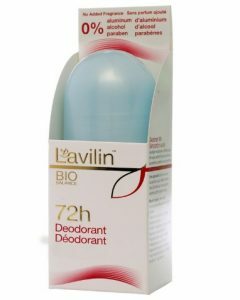 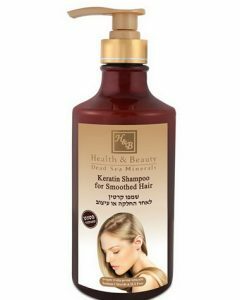 After using the product, expect to feel the softness and smoothness of your skin; also, you will get to experience a great sense of tranquility as the product helps enhance your blood circulation to relax.